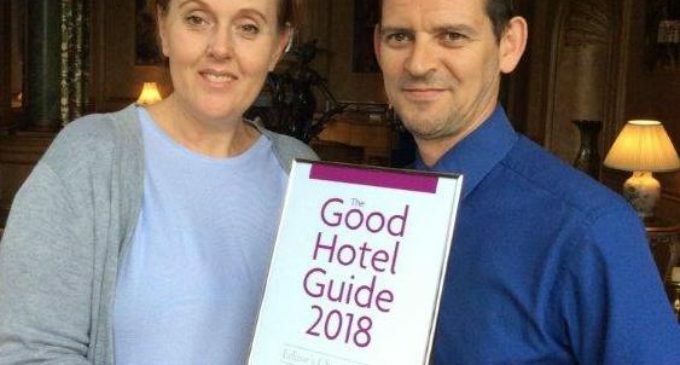 A CIS Excellence-shortlisted hotel on the banks of Loch Awe has been named the most romantic property in Scotland for the second year in a row. Shortlisted in the Independent Hotel of the Year category at the 2017 CIS Excellence Awards, Ardanaiseig has now been feted by the UK Good Hotel Guide. Sitting in 120 acres of wooded grounds near Taynuilt in Argyll, the hotel offers ‘…panoramic views across the loch to Ben Lui, a dazzling array of ornaments and artworks…and a stylish honeymoon suite in a converted boatshed,’ according to the guide’s 2018 edition.